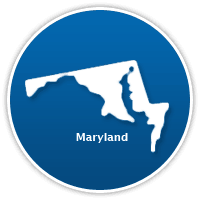 The Maryland Public Services Commission oversees electricity choice in Maryland. The local utility companies continue to deliver power and send you your monthly electric bill even after you choose a competitive supplier. If you do not choose a supplier, you pay a default rate known as the standard offer service. If competitive rates are below the standard offer service then you will save money on your electric bill.